Don't Let Your QA Team Be The Roadblock! 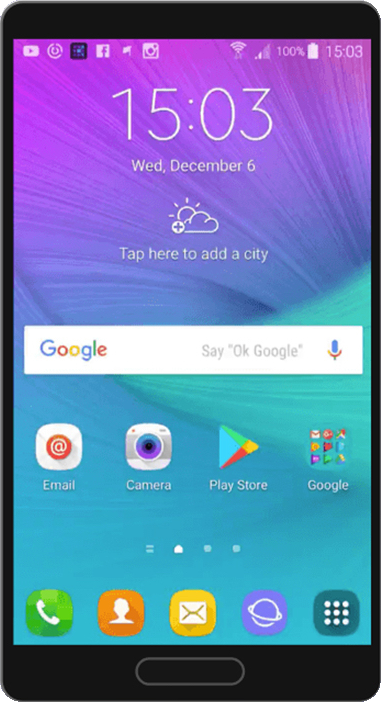 While the business has been faster to adopt DevOps and CI/CD practices to meet rapid demand for flawless apps, QA can’t get out from under increasing testing complexities and cost constraints. 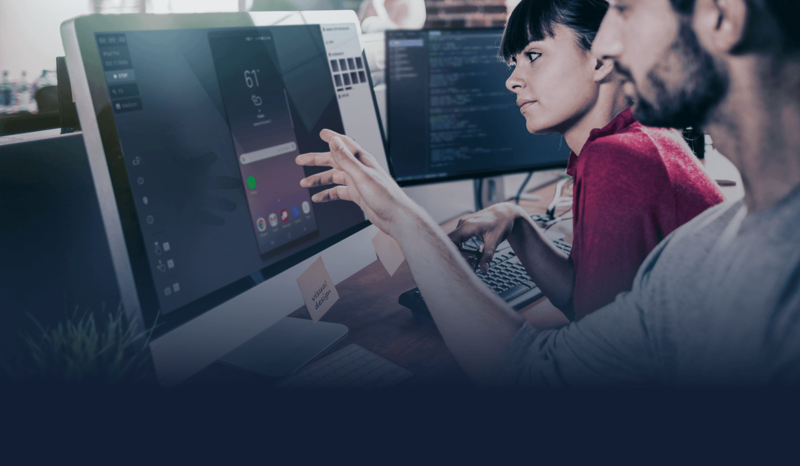 While the business has been faster to adopt DevOps and CI/CD practices to meet rapid demand for flawless apps, QA can’t get out from under increasing testing complexities and cost constraints. QA is the ‘dump truck’ stuck with limited resources, rising costs, and incrementally more to test – faster. 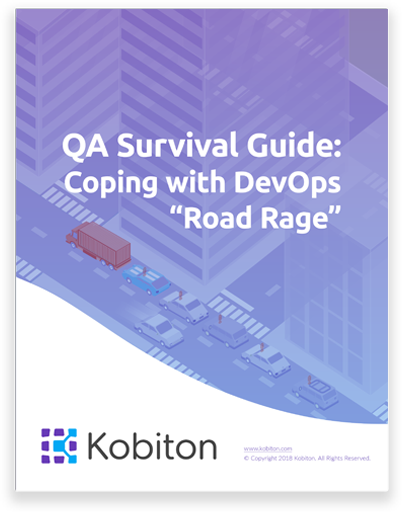 QA Survival Guide: Coping with DevOps "Road Rage"